Hi Martin here! 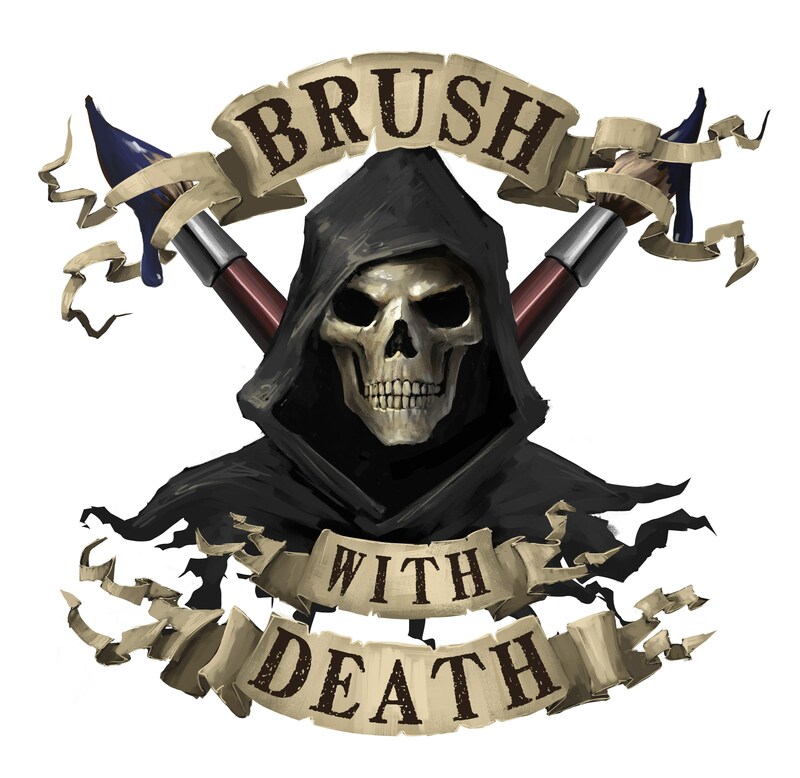 We are very proud to announce we have TWO premium co-sponsors for the Spring 2019 Brush with Death painting competition. 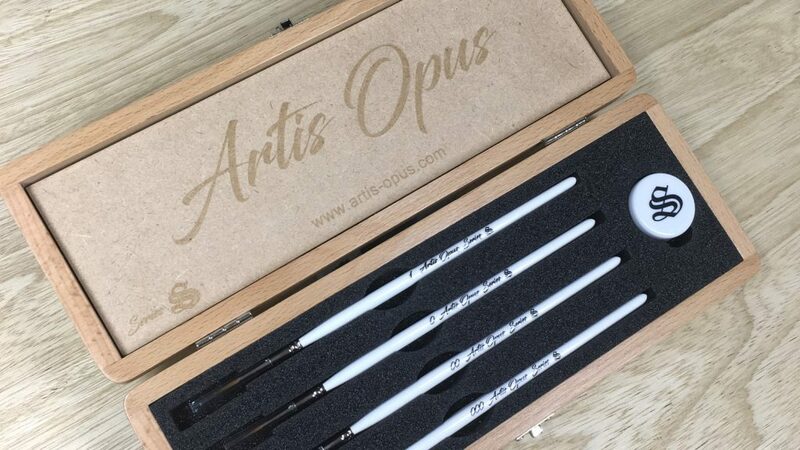 Our friends at Artis Opus have once again agreed to sponsor all the category winners with exclusive box sets of their amazing brushes. 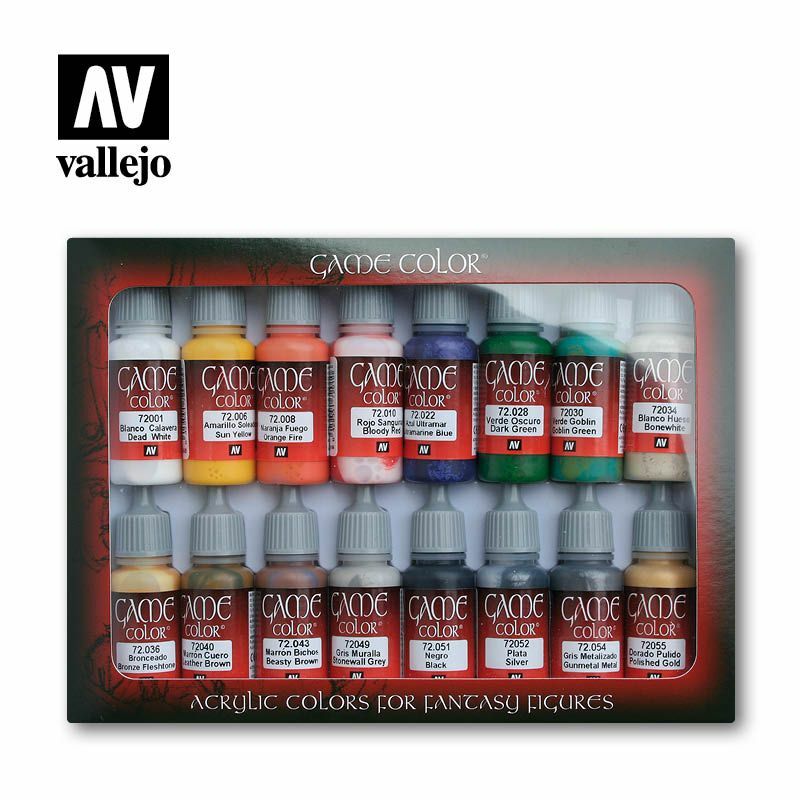 The Autumn winners loved their prizes and we are over the moon to be working with them once again! 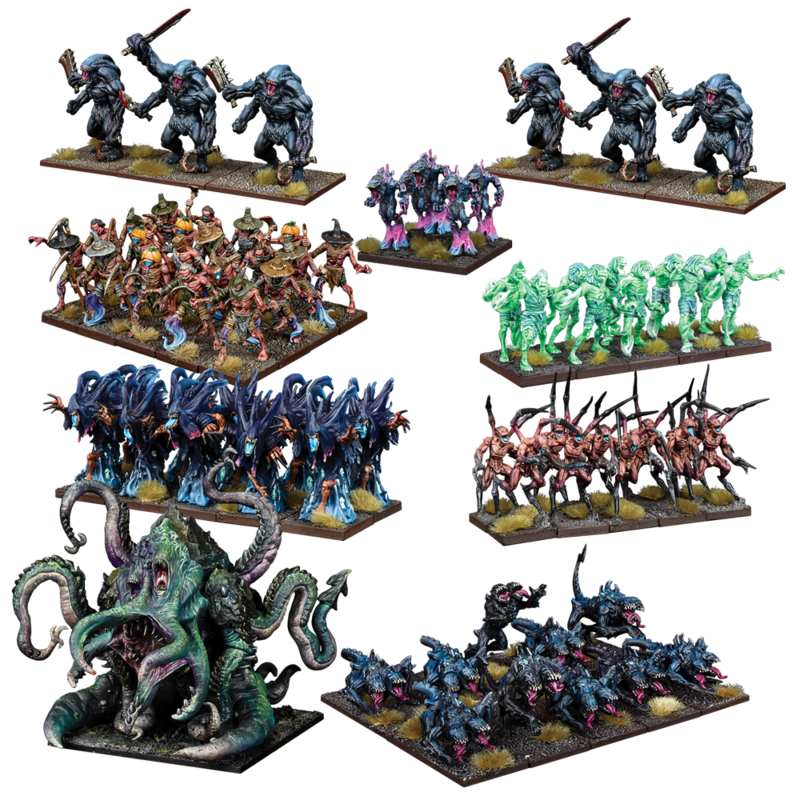 The post BRUSH WITH DEATH PAINTING COMPETITION – Spring 2019 – Two Amazing Sponsors!! 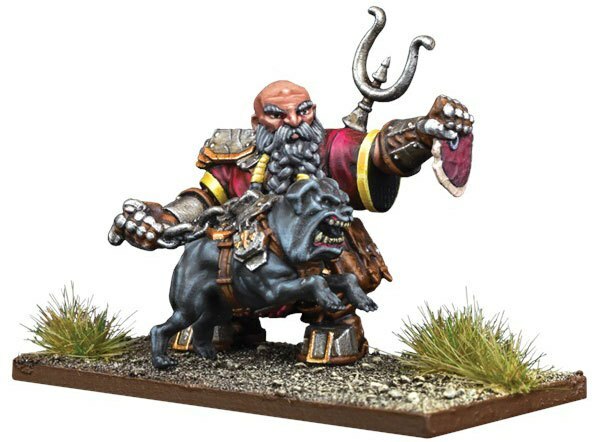 appeared first on Mantic Blog.